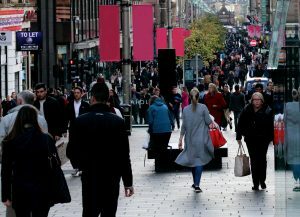 A new report on UK retail stores commission by PwC, revealed that the number of new stores opening on the high street is at its lowest rate since 2010. The research conducted by the Local Data Company focused on the top 500 GB town centres and showed that 4,083 new stores had opened during 2017. However the report also revealed that a total of 5,855 stores closed during 2017 – an average of 16 stores a day – meaning that 1,772 retailers have effectively disappeared! The report suggests that the types of retailers closing down are clothing and shoe stores, whereas beauty salons and coffee shops are typically faring better. Although it is envisaged that this number will pickup again in 2018, there will still be a number of existing and new retailers who find that they cannot compete with online stores or other high-street competitors. If you find yourself in the unfortunate situation where your business is struggling or is facing financial crisis, we would advise you to take swift action to ensure your business can continue trading. At MKB Law, our dedicated Insolvency team will provide you with pertinent legal advice and assistance with areas such as informal and voluntary arrangements. 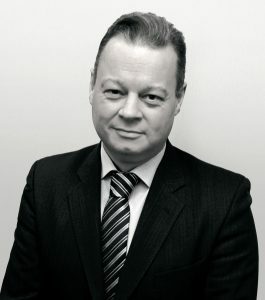 Please contact David McAlinden, Director and Head of Insolvency, to discuss your options going forward.